Sweet Treats for Holi!mydala blog Sweet Treats for Holi! 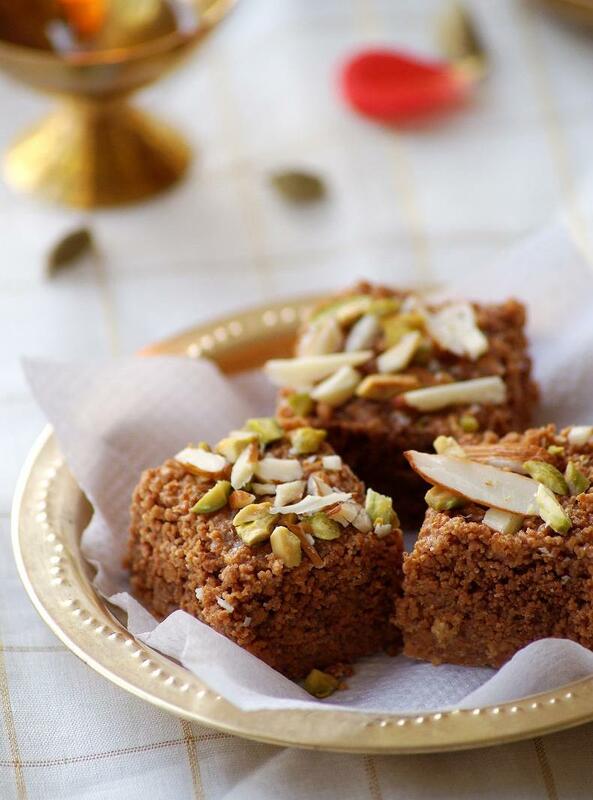 Home » Festival » Sweet Treats for Holi! Celebrations in India are incomplete without sweets and like every other festival, Holi calls for its own share of munchies! A time of indulgence for the young and old alike, you may shy away from colours but you simply can’t refuse a bite of the scrumptious Holi sweets and snacks! 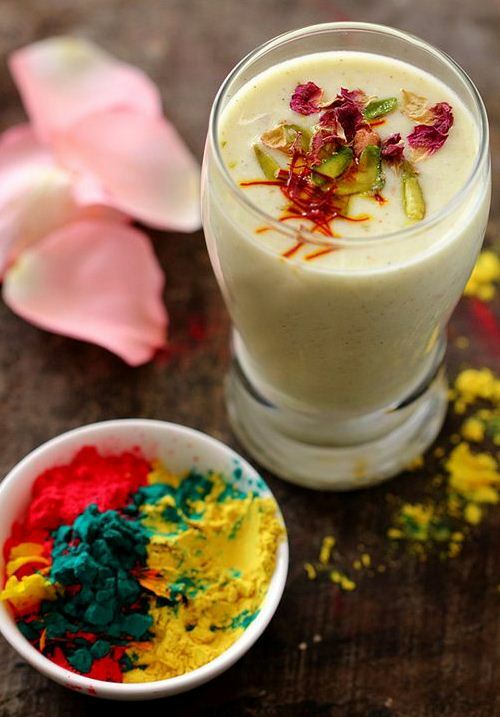 Simply amazing, these traditional Holi sweets are bound to make your taste-buds go crazy. So forget the calorie count for a day & indulge in the goodness of life! 1. 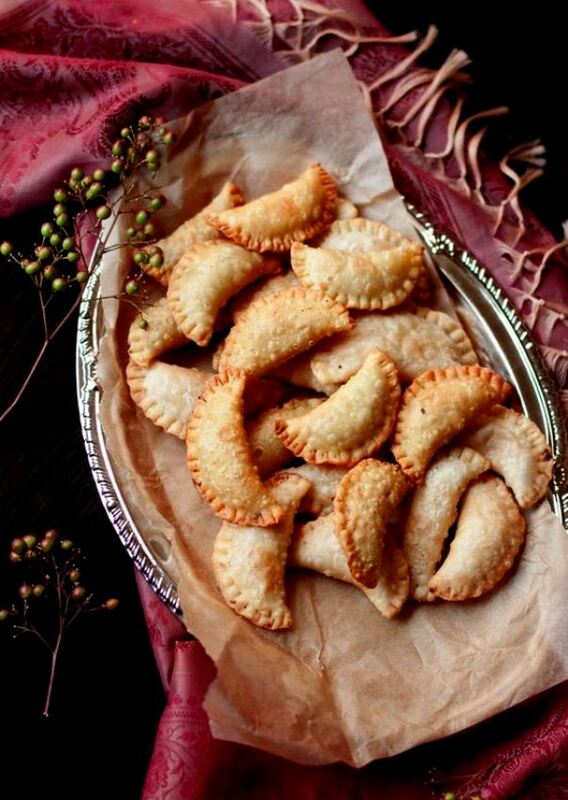 Gujiya – Made of suji (semolina) or wheat flour and stuffed with khoya & dry fruits mixture, this popular sweet dumpling is one of the best Holi sweets. 2. 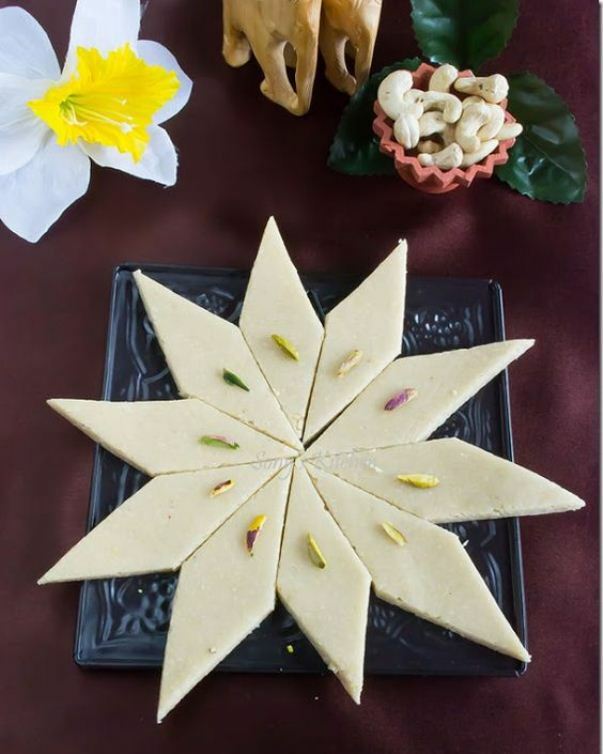 Dodha Barfi – An Indian version of fudge, this traditional Punjabi mithai is another popular Holi special food and needless to say, it’s Yummy! 3. 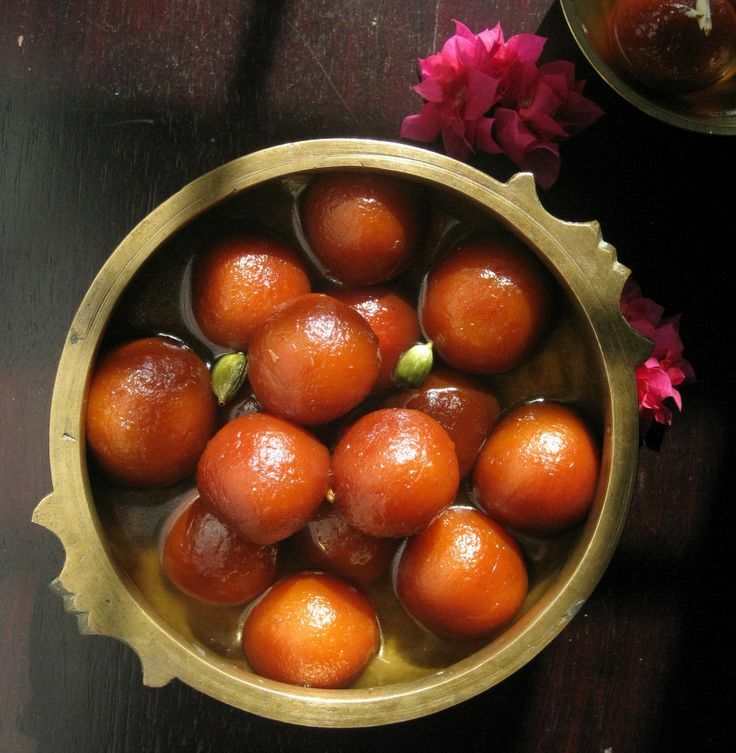 Gulab Jamun – Soft, spongy and melt in the mouth gulab jamuns drenched in a fragrant rose syrup is the perfect dessert for enjoying the festive mood. 4. 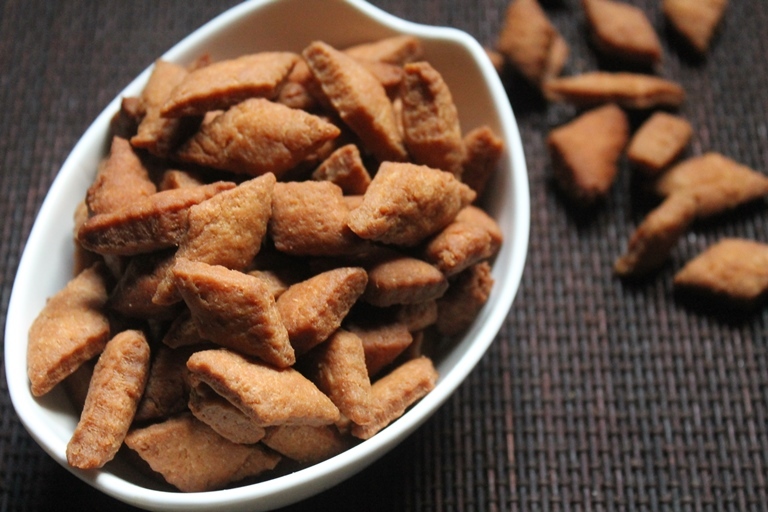 Shakkarpara – Sweet and crispy, this is a popular festival special snack that is heartily enjoyed during Holi as well. 5. 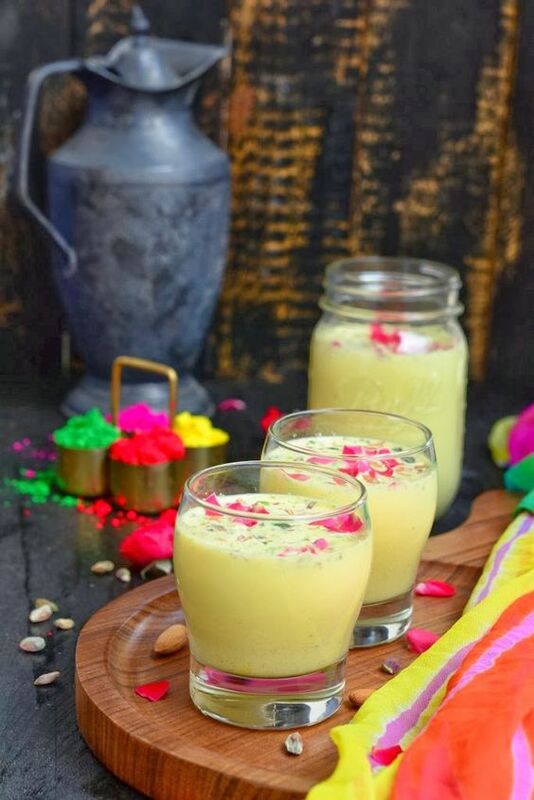 Thandai – The official Holi beverage, this delightfully refreshing cold drink is made from a concoction of milk, sugar, dry fruits, saffron, melon seeds, rose water and other condiments. 6. Kaju ki Barfi – One of the most sought after sweets in the country, a festival somehow seems incomplete without a bite or two of it! 7. 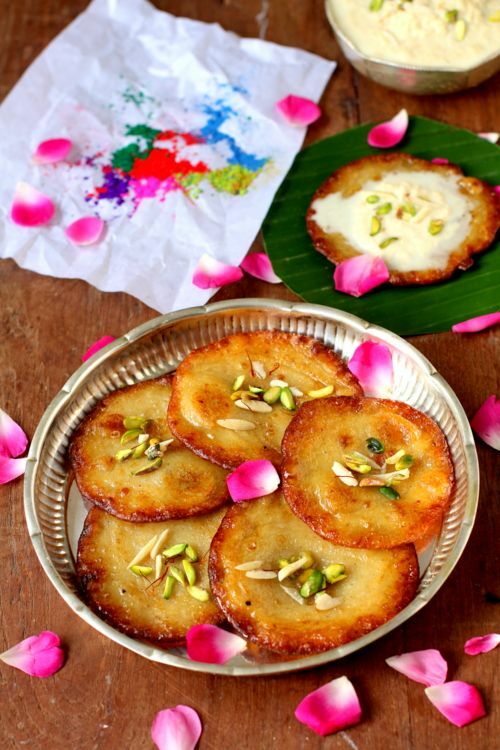 Malpua – A syrupy pancake often served with rabri, this popular dessert is loved across India and is a special Holi preparation in many households. 8. 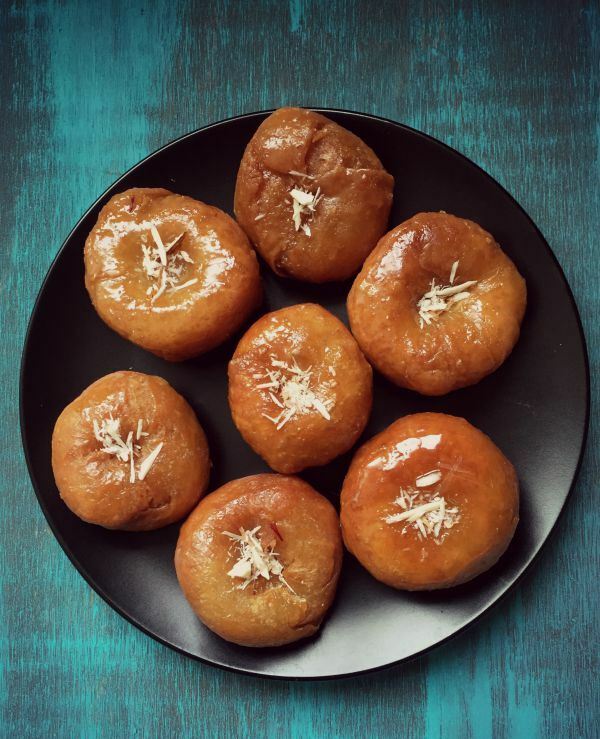 Balushahi – A classic Indian dessert resembling a glazed doughnut, Balushahi or Badusha is soft on the inside & crispy on the outside, and is a must-try for anyone with a sweet tooth! May your life be filled with colours & flavours and may the celebrations continue! 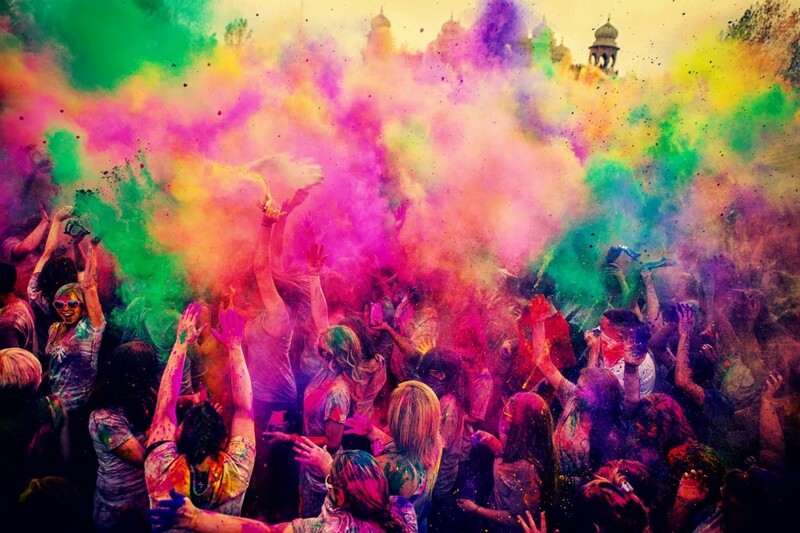 Happy Holi everyone! P.S – Mumbai folks, you’re in luck cuz we’ve got tons of free deals for sweets lined up for you! 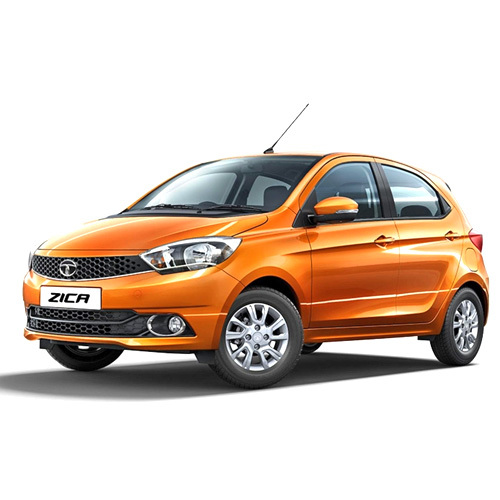 It’s a limited offer so HURRY UP!